Here is a fantastic front door transformation for a property in Daventry, completed by us! 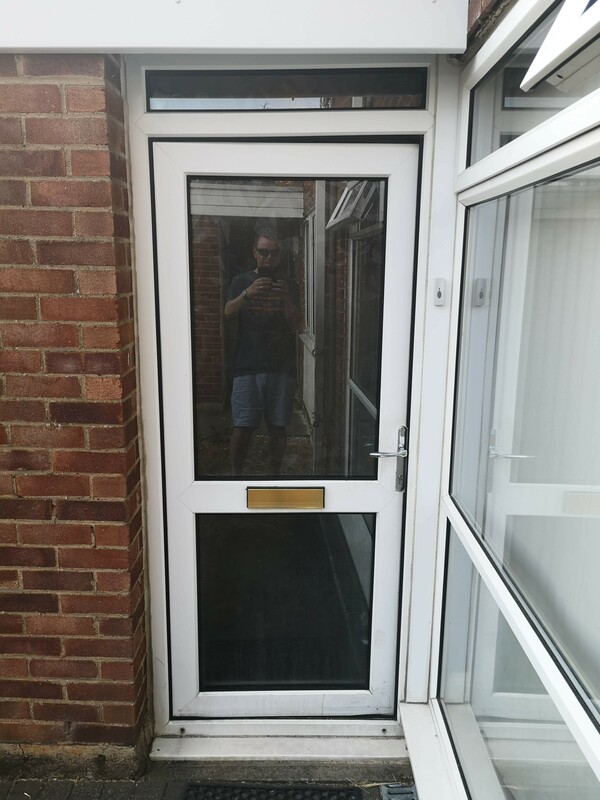 As you can see below, we replaced the old original uPVC door with a brand new grey Composite front door to entirely transform the entrance to this home. These lovely customers saw a significant upgrade on the security of their home and massive noise reduction, plus the added bonus of looking amazing! The images below show a great before and after representation of the door. 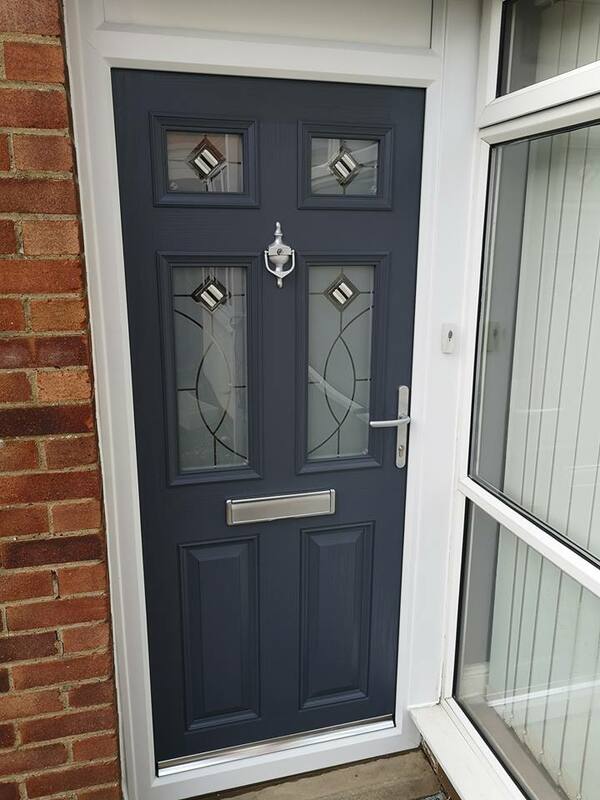 If you are looking for reliable, and professional suppliers and installers of Composite Front Doors, then get in touch with us today. "We saw such a lift to appearance of our home after having our front door replaced. Great service from Danetre, so friendly and helpful."